Industrial Clutch Parts Ltd. supply Brembo Brake Pads and Replacement Brake Pads suitable for Brembo P75b Caliper Disc Brakes. Available and stocked in the UK, ICP offer a wide range of Organic Brake Pads suitable for your braking system. ICP distribute a number of organic brake pads suitable for Brembo Caliper Disc Brakes. Combining high quality brake pads and well manufactured caliper discs brakes is fundamental in order to optimize your braking system. The organic friction material offers noise free operations whilst working under the most adverse conditions. Manufactured to withstand high heat, the non-asbestos organic material is made from natural fibres, as well as resins to bind the brake pad together.  ICP supply Brembo Brake Pads to maximize performance, reliability and durability for your applications needs.